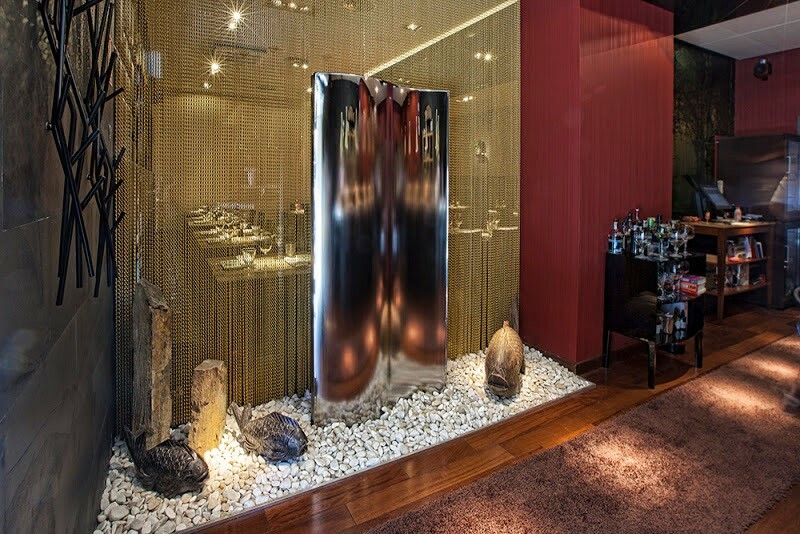 In Madrid's fashionable gastronomic street, you will find 99 Sushi Bar, a Japanese haute cuisine franchise restaurant of Grupo Empresarial Bambú. 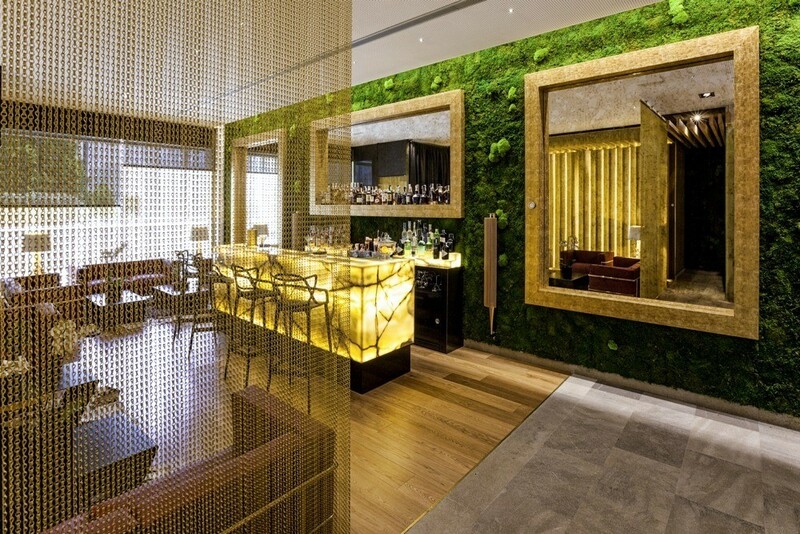 The restaurant stands out both for its quality cuisine and for a balanced, serene and innovative design, full of references to the exotic Japanese culture, which gives great importance to natural elements. Among the many details, our 10 space dividers in anodized aluminium stand out in an elegant satin gold that efficiently segment the different corners in a translucent way.